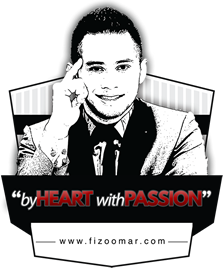 Fizo Omar is an emerging celebrity entrepreneur who focuses on social media business. A well-known talent in entertainment industry, this sparkling figure has outshone in various fields in both entrepreneurship and business talk. He is a talented art performer in acting and hosting, an active sportsman, an awesome entrepreneurial speaker and an inspiring social entrepreneur. Fizo Omar proves to be a champion in any vocation he undertakes. His pleasant appeal polishes his charisma and credibility concretely in divergent fields including business. His performance in entrepreneurship chapters is astonishing and recognized by the authority. 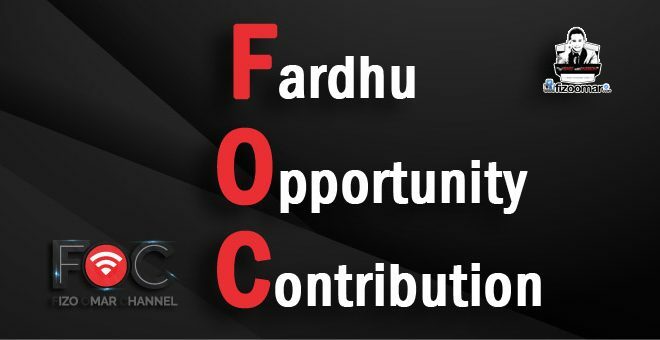 He is passionately building his business empire through the establishment of his four companies which are Fizo Omar Channel, Fizo Omar Consultancy, Fizo Omar Catering and Fizo Omar Centre which located in Bangi. He has been awarded as Ikon Belia Malaysia (2012 &2013), Emerging Young Entrepreneur (2014), Ikon Belia Keusahawanan (2015) and has been invited as a speaker for hundreds business programmes since 2014. As a long life learning implementer, he is currently furthering Master in Science Management & conducting research in Social Media Advertising for Phd level. He aspires to be an icon of Social Entrepreneur in Malaysia. This power punch guy has a remarkable attitude which by he always has tried to push the envelope in facing obstacles. 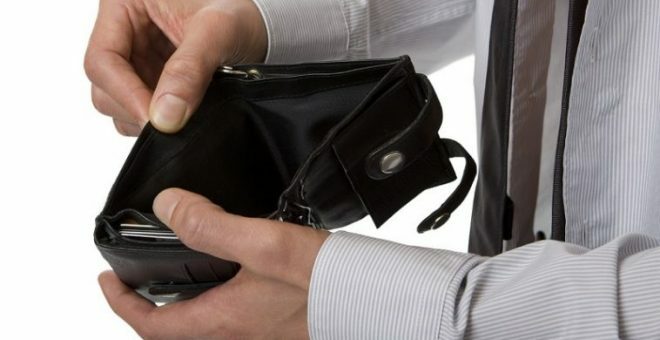 His success in entrepreneurship is undeniably mesmerizing through a series of ups and downs. Along the way, he has a great bunch of followers around 4.5 million on his social media pages.